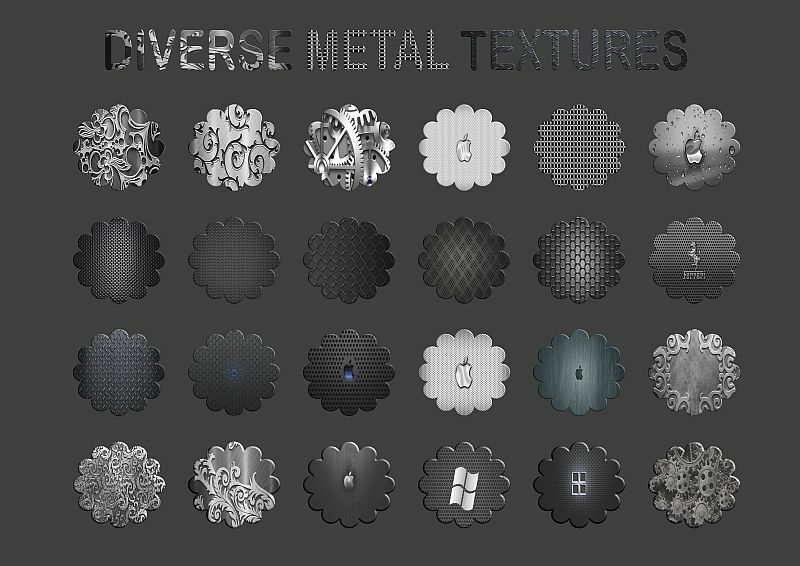 Here are also some Div Metal Styles (mostly dark textured/structured ones) for those who might have a need for these! Oh wow! Now that's really taking the game! I love how useful this section is. Another splendid set of texture styles! Thank you so much for sharing! Actually working on some fire theme related things. - Don't know yet, but maybe some of those might then find their way also into a sort of reusable AD styles set. Wow,now those are kool if I say so myself lol.and thanks for all you'res and everyone else's styles,they are fun to play around with. Thank you! Really nice styles! I just thought of another great idea for styles,feathers lol. Do you mean like these accessoires here I've seen and shot by far too often, or real bird feathers instead? However, why don't you make some of your own feather styles? - It's pretty easy to do! Nice! Thanks! Perfect for my training :ph34r: when I am creating my Vintage Aliens! Hi, can anyone advise me? 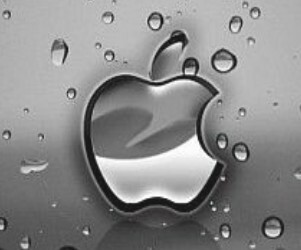 Some of the Div Metal Styles have either Apple, Windows, or Ferrari icons embedded in them, see below. Is there some way of removing the icons so that the styles can properly be used? And thanks heaps for these wonderful styles!. Thank you so much @v_kyr this is sooooooo ! Wow, I really love them. Thank you for sharing.